I know, I know....more feet! 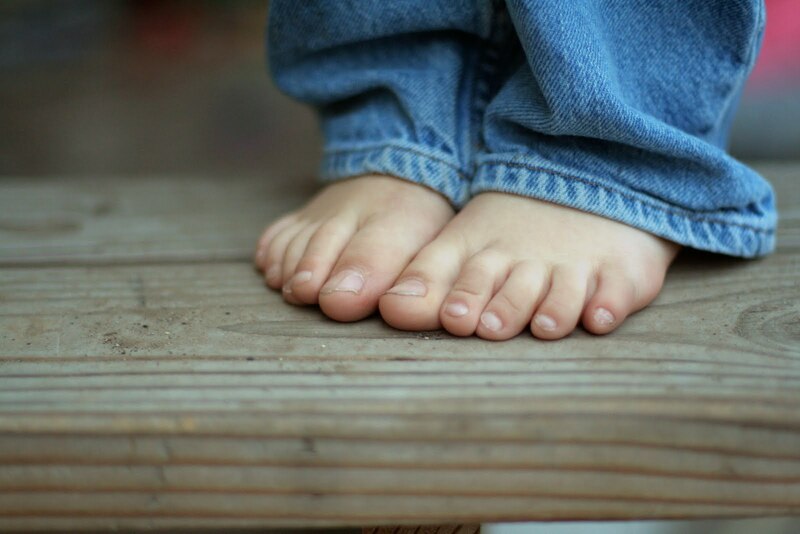 But seriously, little kids have the cutest feet. I love CJ's little chunky feet!